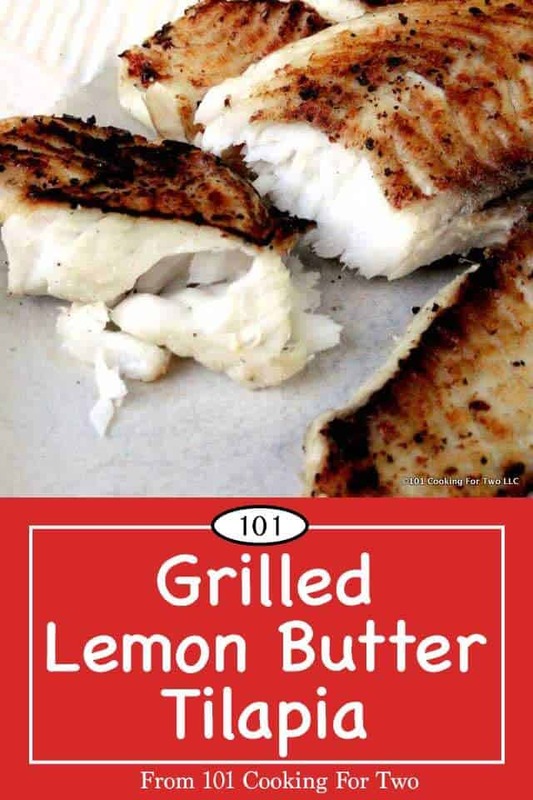 This flaky and tender grilled lemon butter tilapia will be gone in 60 seconds. Well not quite, more like 5 minutes. Oh so simple and way up there on the health-o-meter, the taste-o-meter, and the I-really-should-do-this-more-o-meter. Editor Note: This is a redo of a recipe from the first year of the blog. I have re-edited the photos and text. Also, I added the mandatory dog picture. Originally published August 17, 2010. 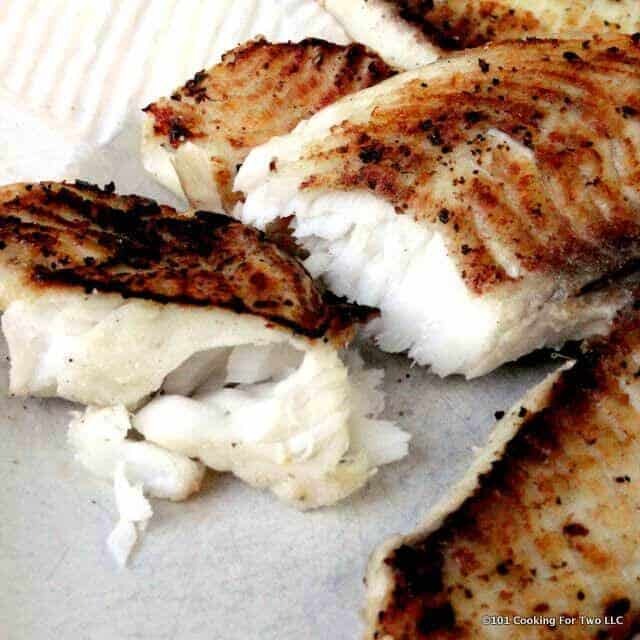 There is something classic about any fish with butter, lemon, and garlic. It is just what I would say is the traditional taste. Let’s do that on a grill to add a little char, and you have a wonderful healthy main dish. My wife loved it, and so did I. The one pound package of frozen tilapia had six medium fillets that I had moved from the freezer to the frig the night before. Fresh or thawed frozen either should be fine. Even though I’m on a healthy cooking kick, I used real butter on this. I thought the taste was needed. 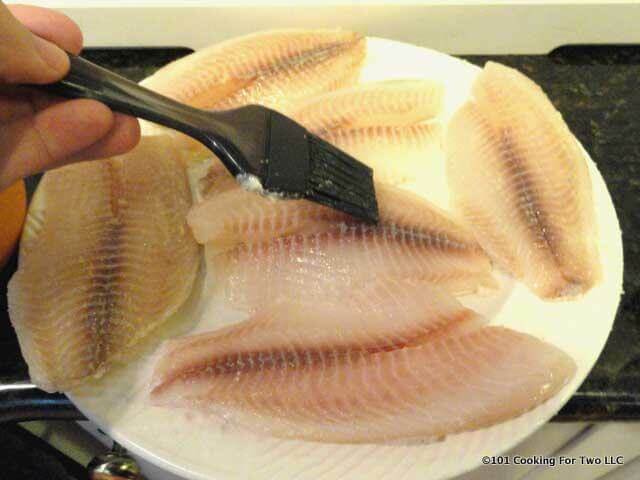 That is 8 grams of fat spread over six fillets with a little left on the brush and bowl. So about 1 gram per fillet. 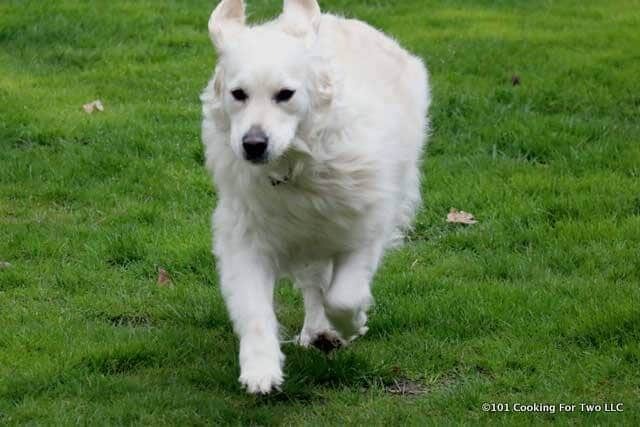 This is a fast cook. The grill is hot, and the fish is thin. I used a fancy grill griddle, but that is not really needed here. Any grill pan or griddle will work as long as you can flip the fish. Preheat grill on high with a griddle or grill safe pan in place. Oil well. In a small bowl, put 2 teaspoons butter, 2 teaspoons lemon juice and 1/2 teaspoon garlic powder. Microwave for 10 seconds and mix well. 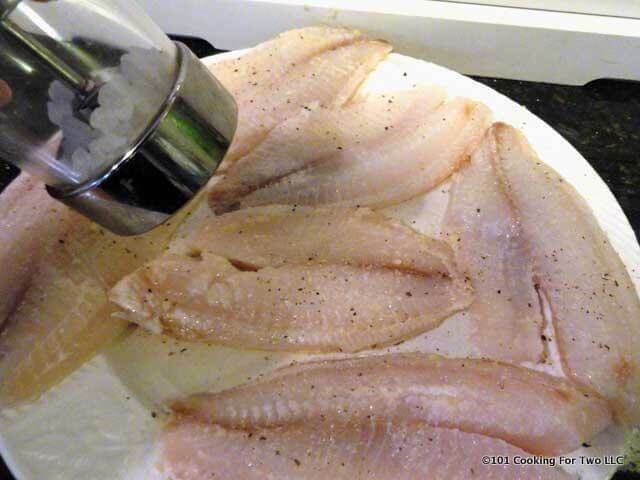 Brush both sides of the fillets with the butter mixture. Do this quickly before the solution firms up. Grill for about 4 minutes per side with an open lid. Serve hot off grill. Preheat grill on high with griddle or grill safe pan in place. Oil well. 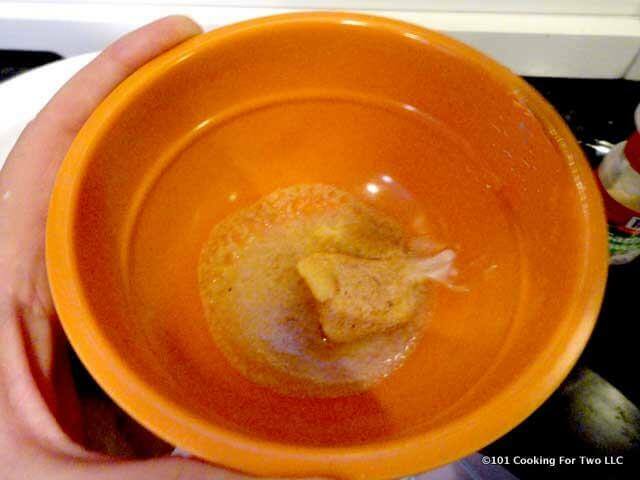 In a small bowl, put 2 teaspoons butter, 2 teaspoons lemon juice, and 1/2 teaspoon garlic powder. Microwave for 10 seconds and mix well. 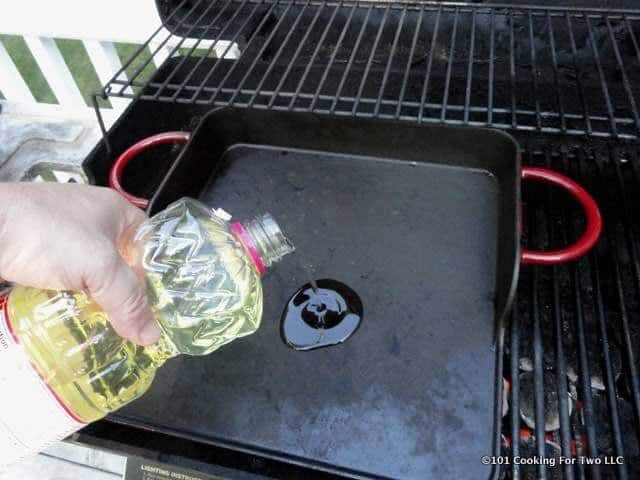 Grill for about 4 minutes per side with an open lid. 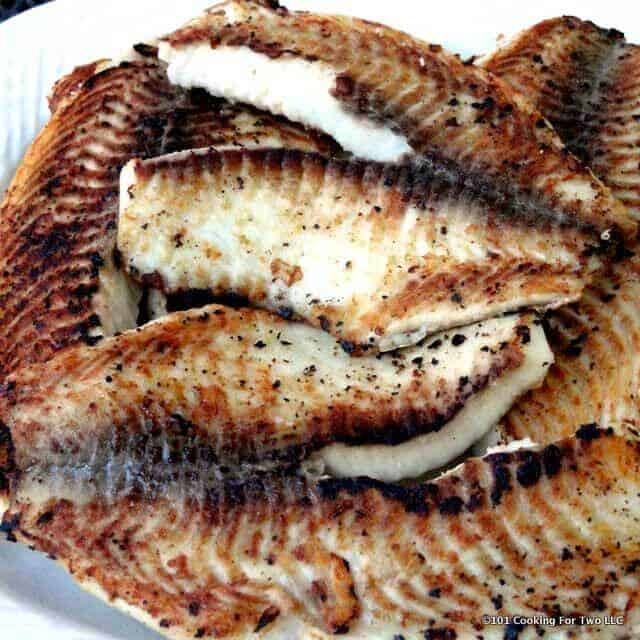 Any grill pan or griddle will work as long as you can flip the fish. Made this tonight! Amazing! Added cilantro! Of course I know you would remove because I am really just talking to you. They do not have ‘free trials’ of “things”. Free trials of videos and access to meal plans. Nothing to sell. Andreas E. is board certified in Sweden. The diet is not high-protein but high fat. The original Banting diabetic treatment was no carb, before insulin was used. But I just wanted to know if you had examined such diets. Thanks for responding. I will be doing this several times in the coming month as I must use up the frozen fish in my freezer, but tell me:What’s a Tilapia? I have Red Snapper, Halibut, cod and pink salmon. I have not seen TIlapia here. Let’s address the tilapia first. It is a specific type of fish. 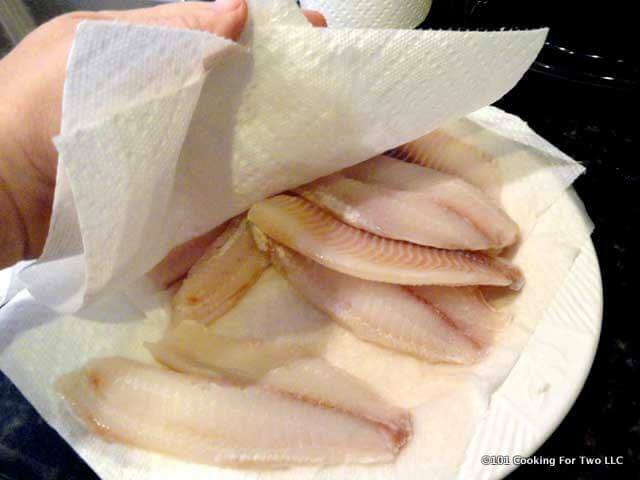 It is a thin white fish, usually about 1/2 inch thick. While most fish will cook about the same manor, those you mentioned are thicker so although I suspect they can cook similar but just a little longer, I have not done those types. On to the medical stuff, I have to remove it. Although the site is run by a doctor (Family doctor with no indication of board certification, not endocrinologist nor internist.) I don’t have the time or expertise to evaluate the whole site. But in my prime, I read thousands of articles in medical journals per year so well read on this sort of thing. Their references are laughable medically speaking. This is just a low carb, high fat and protein diet like Adkins/South Beach. Nothing magic. Very well studied and thousands of articles out there. For a site on the internet, they are giving advice on adjusting insulin etc that I and most doctors would consider unethical and down right dangerous. Those things should only be done by your doctor. There are a few vague call your doctor but then they give very specific medical advice. VERY BAD IDEA. Next the diet. These sorts of diets can stress things like kidneys and livers and once damaged always damaged and at our age, many people have marginal renal function already. So no marked changes in diet without your doctor and a RD (Registered Dietitian) not a “nationalist” or other nice sounding terms. And lastly, they want to promote the “we just want to help our patients” and no ads. Yet they seem to have “free trials” of things I suspect they want to sell. I don’t buy the “we are just looking out for our patients” thing. Final words. Let’s be careful out there. I love this blog!, ? -sorry thought I rated 5 star but didn’t see. Trying again. Yuuuumy! Will make again for sure! Was the butter on 2 tsp – or 2 tbsp? I used 2T, so maybe made unhealthier version but sure was a hit at my house tonite! Added some fresh dill to the butter as I’m all about that dill this time of year especially. Thanks Dr Dan!! That is t for teaspoon but more butter is never bad. I really like the recipe and you mentioned sour cream biscuit, but I couldn’t find therecipe for them, even by a search. Was that one removed? Yep removed last fall. When I moved the site from Blogger to WordPress, I did some weeding to clean up the site. About 5 – 10 recipes just didn’t do it for me. Try the Cheddar Bay Biscuits ( they are great but not very healthy. For healthy I have Zero Fat Biscuits (https://www.101cookingfortwo.com/zero-fat-biscuits/) which are much much better than the sour cream ones were. This recipe was simple and delicious! My husband and I both enjoyed it (and I don’t even like fish!). Welcome and thanks. I don’t do the nutritional analysis very often but plan to do a lot more. The step by step with lots of pictures is what I want to be… cooking that is simple for the learner. Hence the 101 meaning a beginning course. 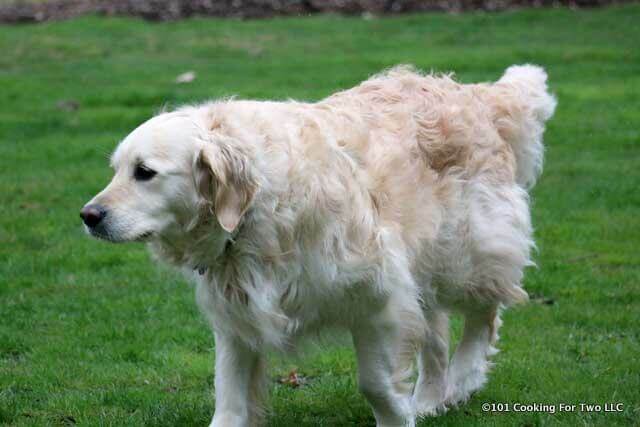 Hi Dr Dan, I stumbled upon your blog and thought it was a fantastic website!